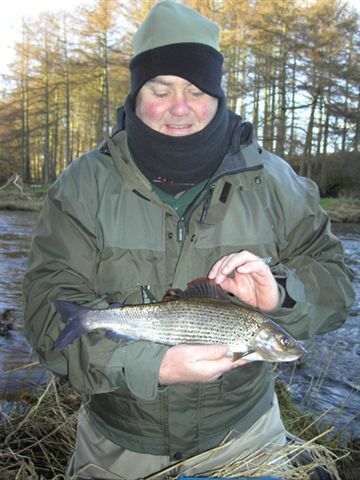 One of our AAPGAI masters Glynn Freeman is holding a grayling course on the River Annan. Casting instruction, guidance and tips will be available thoughout the course. The emphasis will be on fishing hard, putting into practise the knowledge gleaned from the evening talks and tuition sessions. During the sessions you will learn about efficient fly-casting, fly fishing tactics, long trotting, tying of effective flies and how to read the river, along with safety and wading. 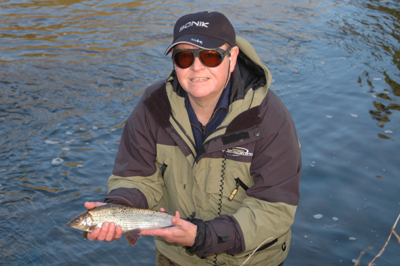 You will learn about grayling ecology, identify some of its food items during the entemology session and learn how to imitate them during the fly tying session. 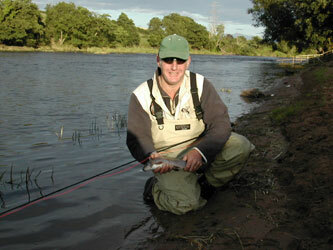 You will try fly fishing including Czech nymphing, North Country Spiders, nymphing tactics and fishing the dry fly. 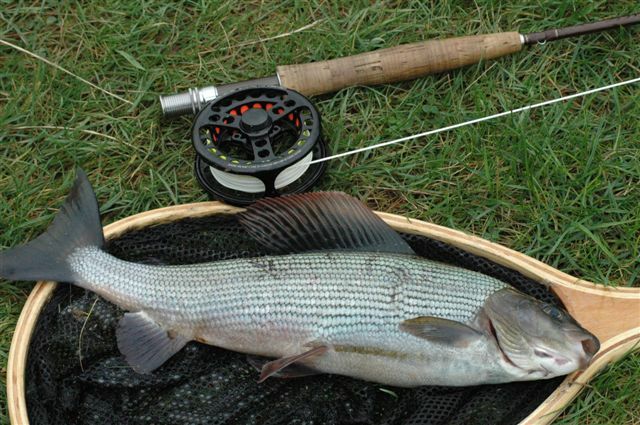 You will explore bait-fishing techniques, traditional and modern, long trotting, Wallis casting with a centre pin, ledgering for grayling using a swim feeder and how to use a bait dropper. There is also a chance of a specimen chub. Most importantly though, this is about grayling fishing. 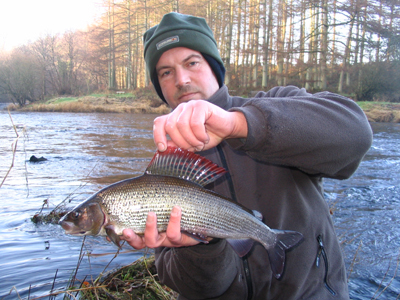 Whilst the River Annan is particularly beautiful and a joy to fish, especially at Kirkwood, it also holds monstrous grayling and there is even the potential to catch a UK record here!